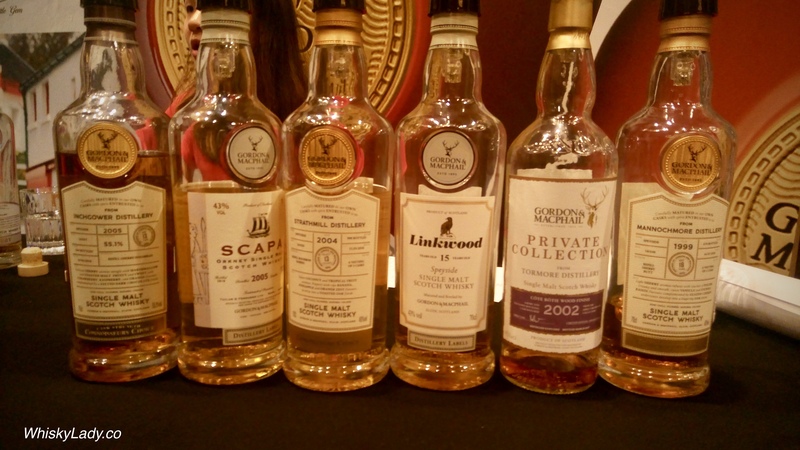 At Whisky Live 2018 in Singapore, one booth I simply couldn’t miss was Gordon & Macphail – both on the main floor and the VIP room. Inchgower 13 year (2005/2018) 55.1% – Coffee, kaya toast, hazelnuts – yum! While the Caol Ila was an absolute stunner, it was clearly well beyond my price range! Of the balance, the one that both was in my price range and sufficiently different to prioritize for bringing its way back from Singapore to Mumbai was the Inchgower. This entry was posted in Islay, Scotland, Speyside and tagged Gordon and Macphail by Carissa Hickling. Bookmark the permalink.